Mostly Books bookshop in Abingdon : Strictly Come Bookselling: Nosy Crow authors take-over Mostly Books! 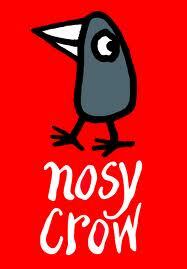 Strictly Come Bookselling: Nosy Crow authors take-over Mostly Books! On Saturday, July 6, Mostly Books will be handing over the shop keys to three amazing authors from fabulous children's publisher Nosy Crow. They will be running the shop, serving at the till, recommending their own favourite books and giving out writing advice, interviews, and doing story times. There will also be a chance to have afternoon tea with them. We will be putting our feet up, drinking coffee and eating cake (OK, we might be on hand to give advice occasionally...). be served at the till by a real, live author! 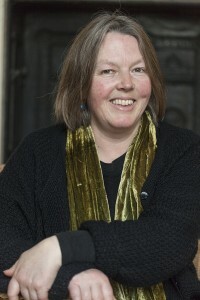 Fleur Hitchcock started writing when she was eight when she wrote a story about an alien and a jelly. It was called 'The Alien and the Jelly' and filled four exercise books! She later went on to study English in Wales, and, for the next twenty years, sold Applied Art in the city of Bath. 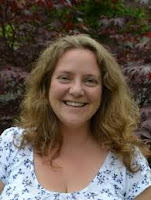 She soon went back to her first love by taking a ‘Writing for Young People’ MA at Bath Spa where she graduated with a distinction. She now lives outside Bath where, as well as writing, she works as a toymaker, looks after other people's gardens and grows vegetables. Helen Peters is the author of 'The Secret Hen House Theatre'. She grew up on an old-fashioned farm in Sussex, surrounded by family, animals and mud. She spent most of her childhood reading stories and putting on plays in a tumbledown shed that she and her friends turned into a theatre. 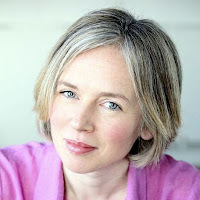 After university, she realised that she needed to find a job where someone would pay her to read stories and put on plays (though maybe not in a tumbledown shed) and so she became an English and Drama teacher. It's all happening as part of Independent Bookseller's Week - a week to celebrate and support indie booksellers up and down the country. There's loads of events taking place - we hope you'll get involved and come and join us for this exciting event!